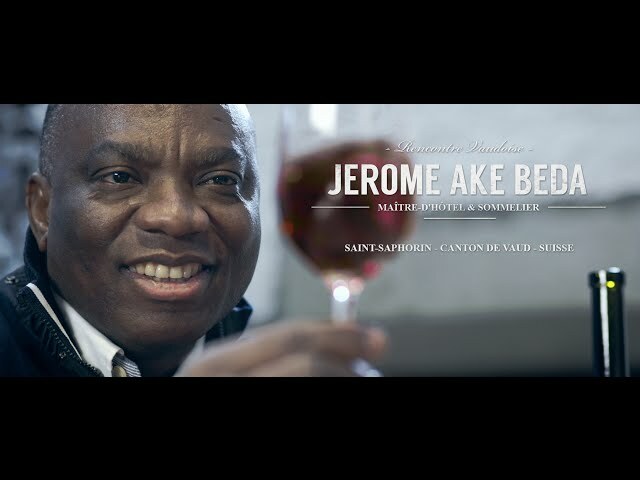 Vaud is proud of its wines and is Switzerland’s second wine-producing canton. The region has 8 appellations and 6 wine-producing areas, each celebrating their difference. Yet they all share a passion for wine, hospitality and outstanding landscapes which nurture the vines of Vaud. With almost 4,000 hectares of vineyards, the canton of Vaud is the second wine-producing canton in Switzerland. It produces some 40 million bottles per year, from 6 regions: La Côte, Lavaux, Chablais, Les Côtes de l’Orbe, Bonvillars and Vully. Each of these regions also has an AOC appellation, such as the Grands Crus Dézaley and Calamin, both in Lavaux. Stretching between Lausanne and Montreux, Lavaux is one of the most beautiful landscapes in Switzerland and is a UNESCO World Heritage Site. 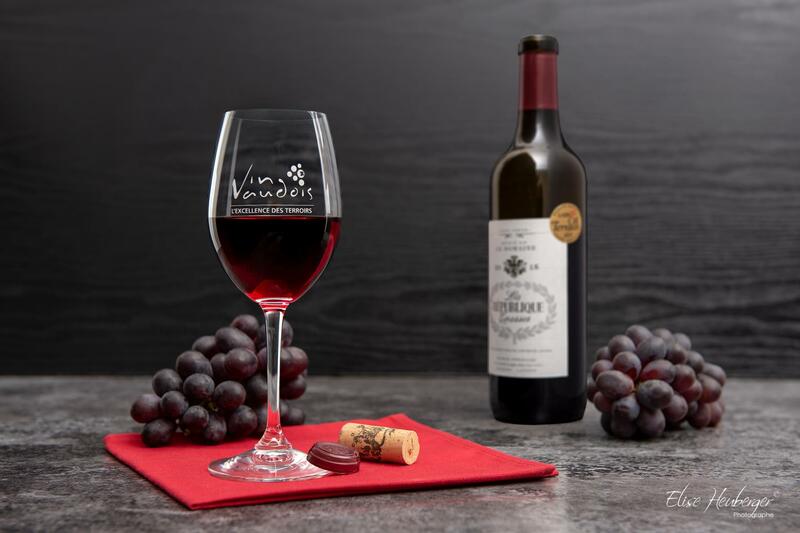 But whether they are by the lakes, at the foot of the mountains or in the depths of the country, all the Vaudois vineyards reveal their charm along marked paths. Wine tourists delight in exploring these paths, with frequent stops at cellars for wine tasting and to meet the wine producers. 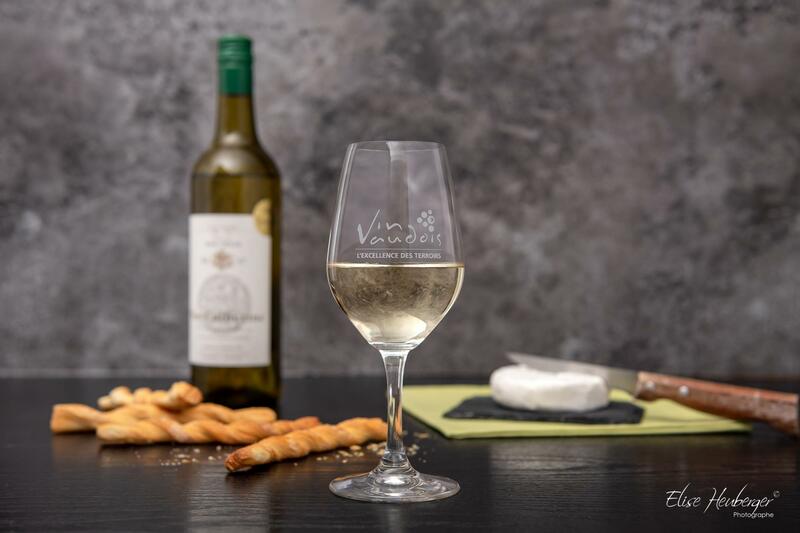 This is the best way to learn about the regional wines, including the famous Chasselas, the iconic grape of Vaud, which produces a dry, white wine in 70% of the Vaud vineyards.